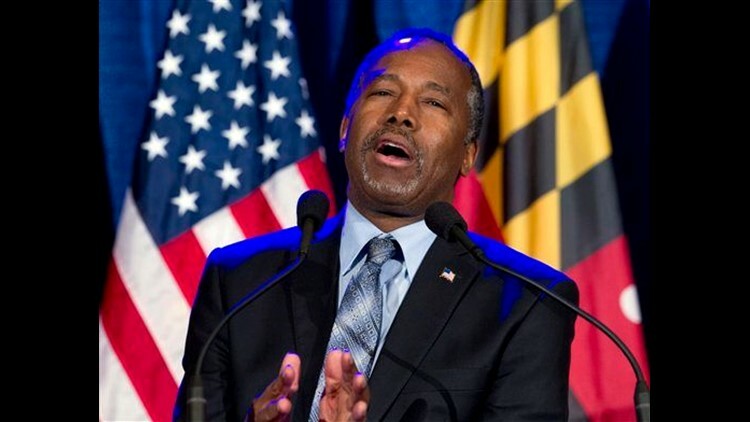 WASHINGTON (AP) - Retired neurosurgeon Ben Carson said he is effectively ending his bid for the White House Wednesday, concluding a roller-coaster campaign that briefly took him to the top of a chaotic GOP field but ended with a Super Tuesday whimper. The only African-American among the presidential contenders of either major party,Carson announced his bid in May from his native Detroit, where he was raised in a poor neighborhood by a single mother. Though she could not read, Carson said, his mother saw to it that he and his brother received formal educations.